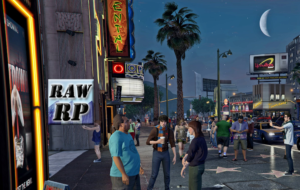 RAW RP (Real Alternate World Role-play) is a dedicated, white list-only GTAV role-play server. It is fully developed and includes a multitude of jobs and a number of amusing hobbies to partake in. Explore careers such as the Police Force, EMS, Lawyers, Business Owner, Entertainer, and more! Not the good guy? Participate in heists and run from the law! We have a tight-knit community of role-players who breathe charming personality into each of their characters. We have many community events and activities through the weeks for all to participate. 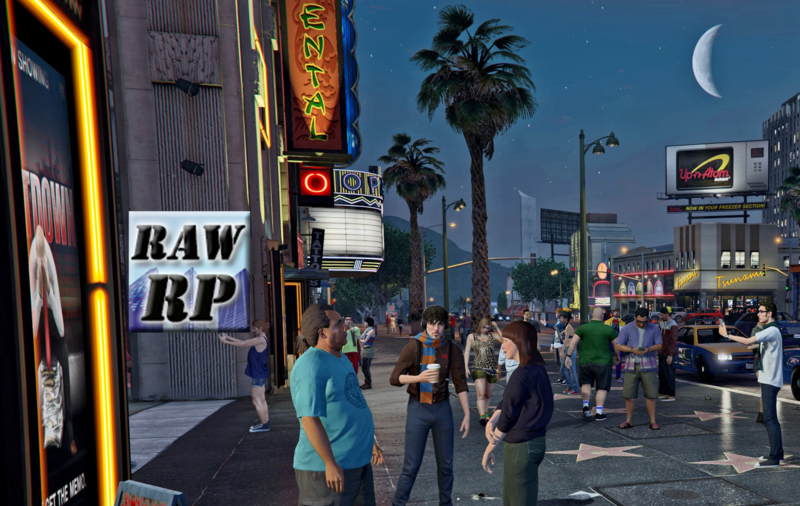 Come join us in Los Santos!